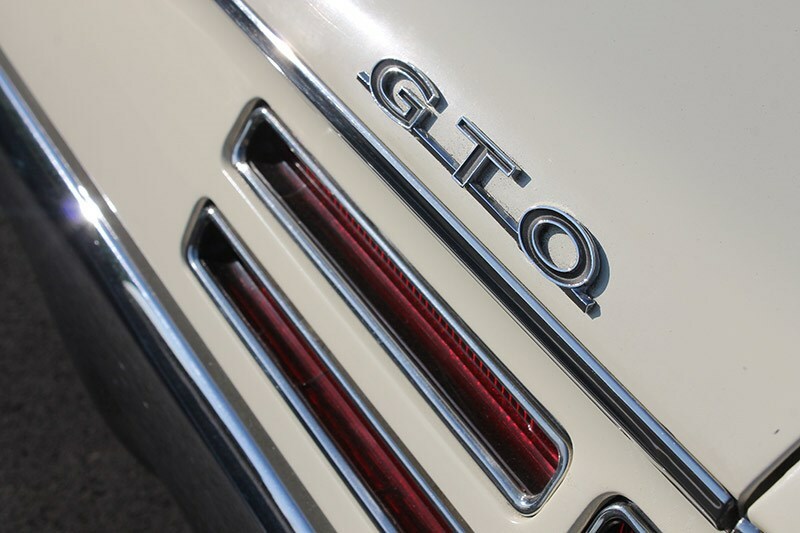 There’s something about looking down the expansive snout of the GTO convertible that brings back scenes from Hunter S Thompson’s outrageous Fear and Loathing in Las Vegas. 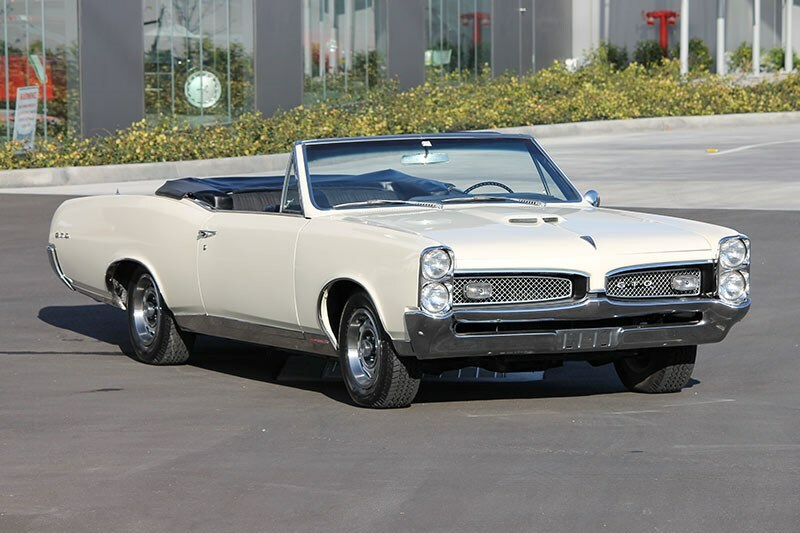 Hunter may not have been in a GTO but somehow you can picture yourself floating down the interstate, dressed in your loudest Hawaiian shirt, with your Samoan attorney in the passenger seat for company. 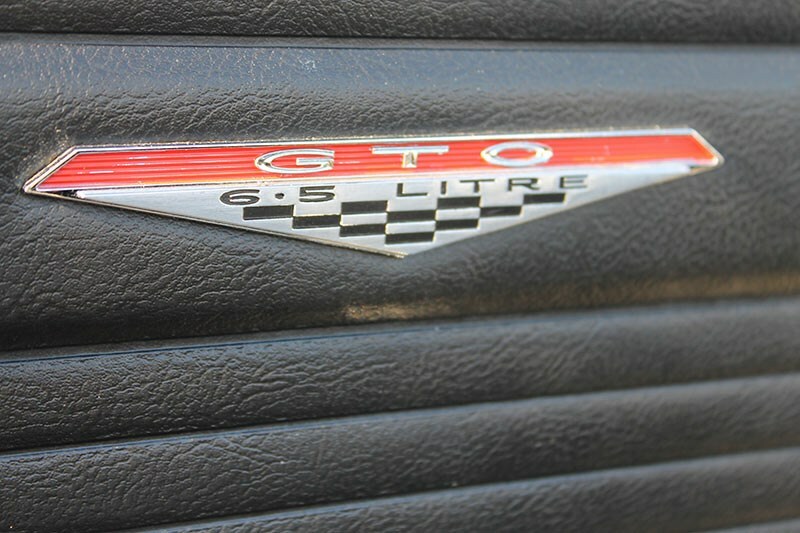 Snap out of it and what we have here is a 1967 Pontiac GTO that very much fits into the American muscle car playbook. 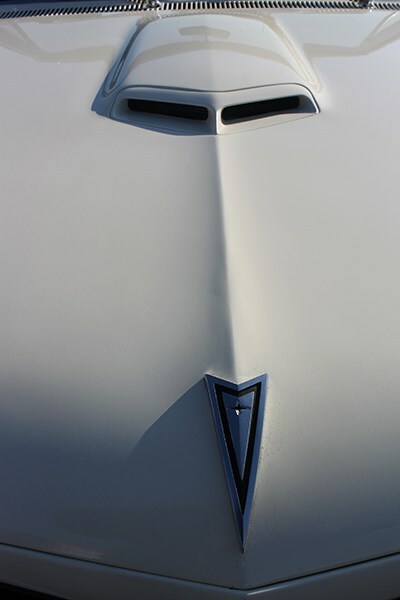 The series first saw life in 1964 and immediately became infamous when a magazine road test recorded an incredible quarter- mile time of 12.8 seconds. 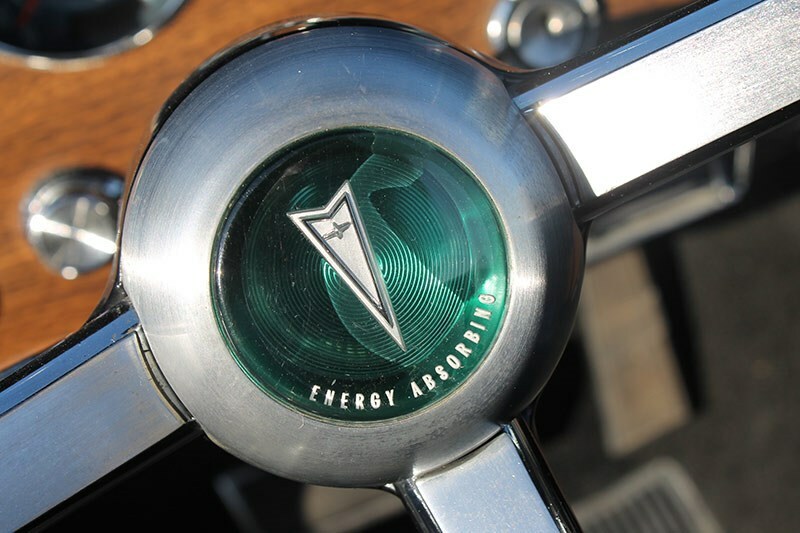 Many years later, a company employee admitted the car had anything but a standard engine. Skullduggery aside, by 1967 the series had undergone numerous mods. 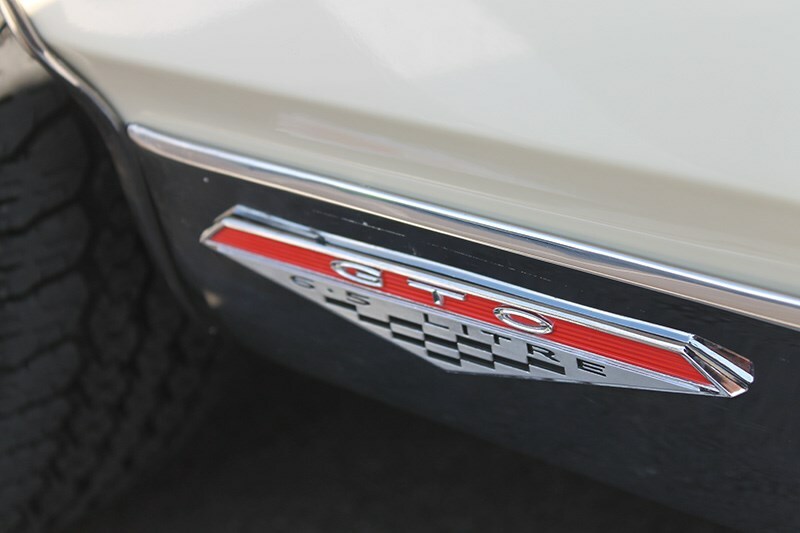 Compared to a family sedan, it boasted stiffer suspension to aid the handling, though we’re still thinking ‘land yacht cruiser’ rather than ‘sports car’ in this case. Which is fair enough, as this car has far too much age and size to try something undignified like mixing it with the WRXs through the local set of twisties. Under the hood you score a 400-cube (6.5 litre) V8 fed by a four-barrel Rochester Quadrajet and claiming a not-so-dignified 335 horses. It might be a big car but that’s enough grunt to shift it along at a decent pace. 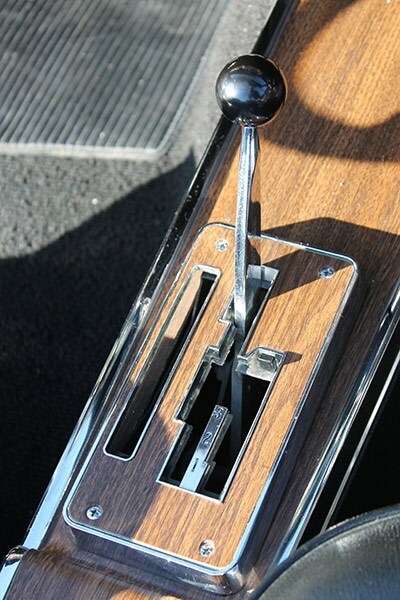 That lot is backed up by a three-speed Turbo-Hydramatic (TH-400) auto with a Hurst ‘His & Hers’ shifter. Where you might show a bit of discretion is with the brakes, which are power-assisted drums all round. That’s typical fitment for the day. 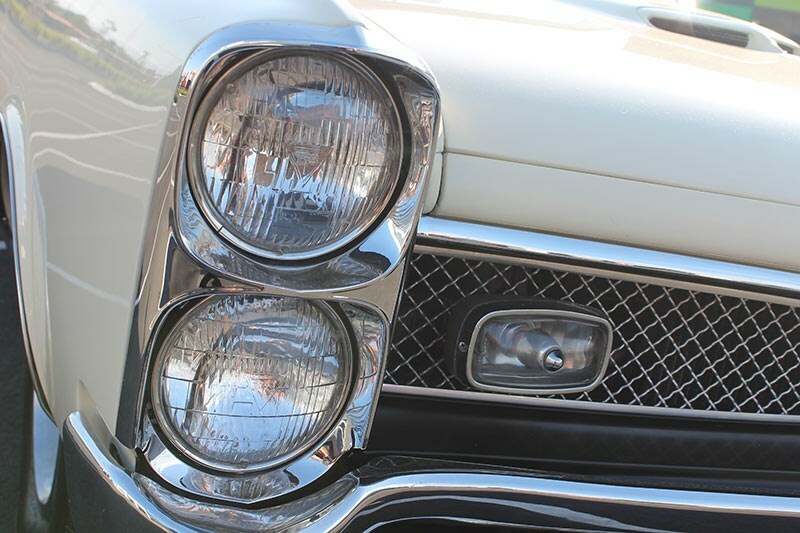 This car has a remarkable history, with just one owner from year dot through to 2008, when its new caretaker tackled some restoration work. As a result, there is a pile of documents and history going back several decades – something prized by serious classic car collectors. Overall this car presents well and seems to do pretty much what you’d expect. 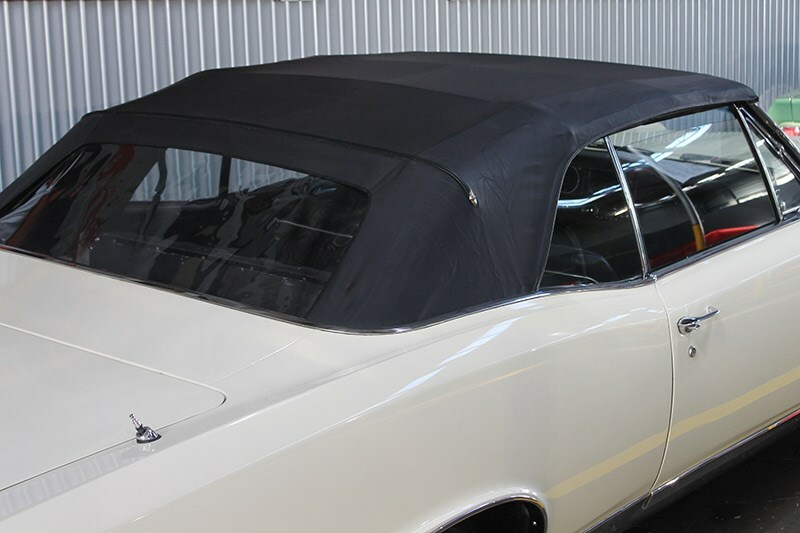 There’s a power roof in good shape and it makes all the right noises. 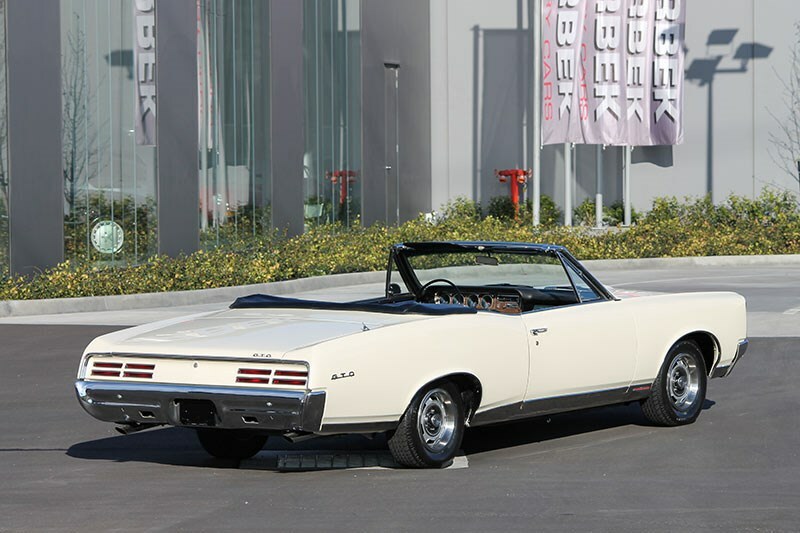 Certainly if the idea of a big American convertible appeals, then something like this with a bit of ‘attitude’ under the bonnet would have to be worth a look. 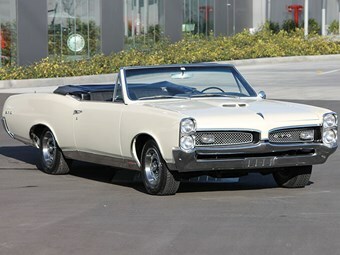 The first GTO series of 1964 was an option package from the Tempest series, available in two-door coupe, hardtop and convertible. 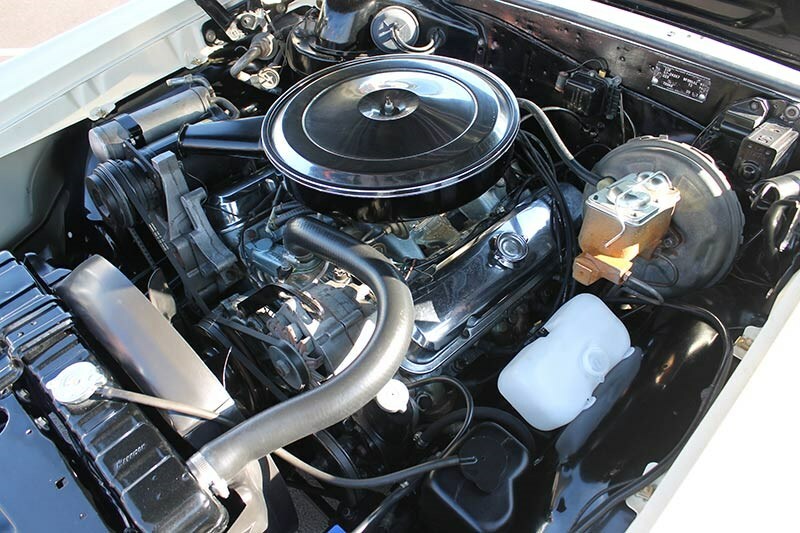 Standard fitment was a 389ci (6 litre) V8 claiming 325 horsepower. A number of dealer-made Bobcat specials were built, with an additional 30-50 horsepower. 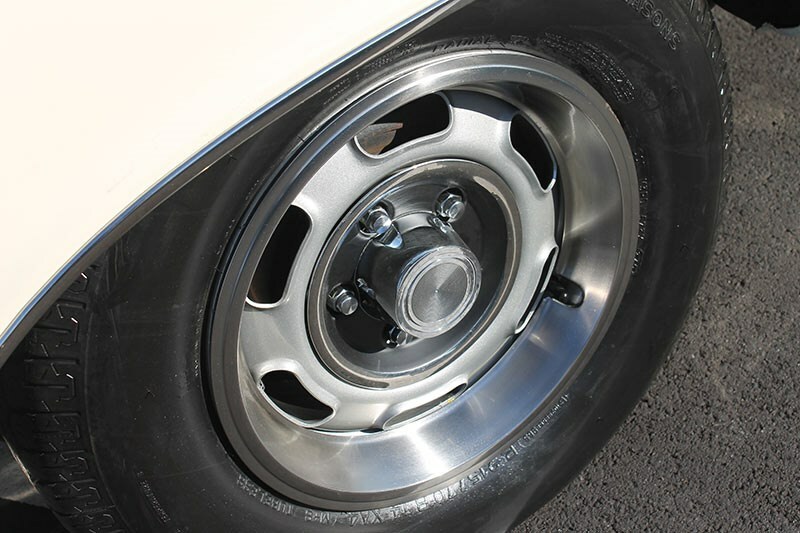 The series was restyled and made three inches longer (on the same wheelbase) for 1965. While the 389 engine was tuned for 335hp. 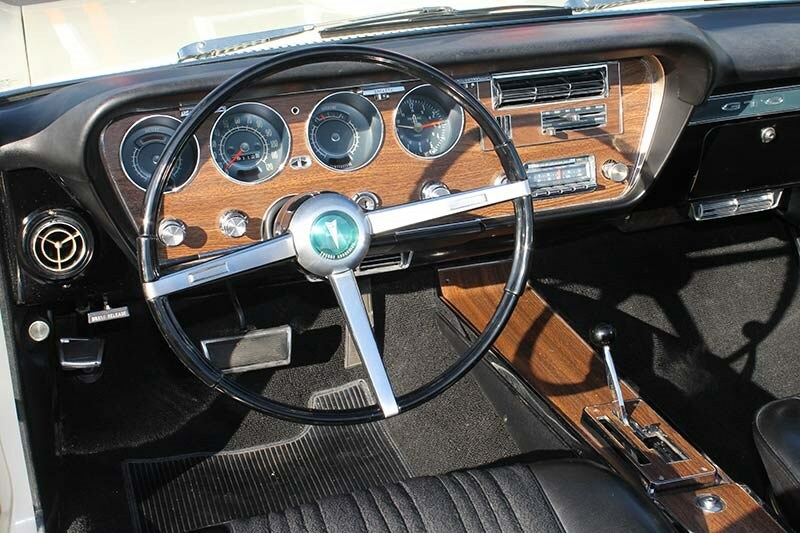 Auto was standard, but you could order a four-speed manual. 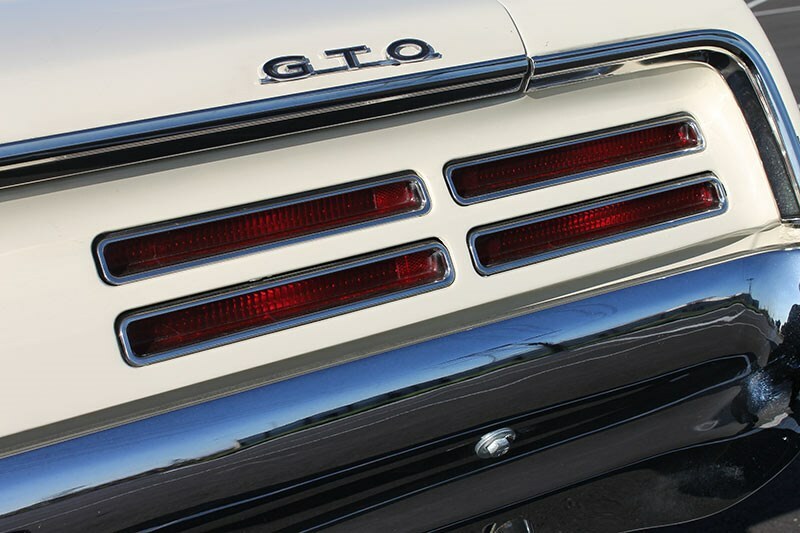 A major restyle was introduced in 1966 and the GTO became its own product line. The underlying mechanical package remained much the same. 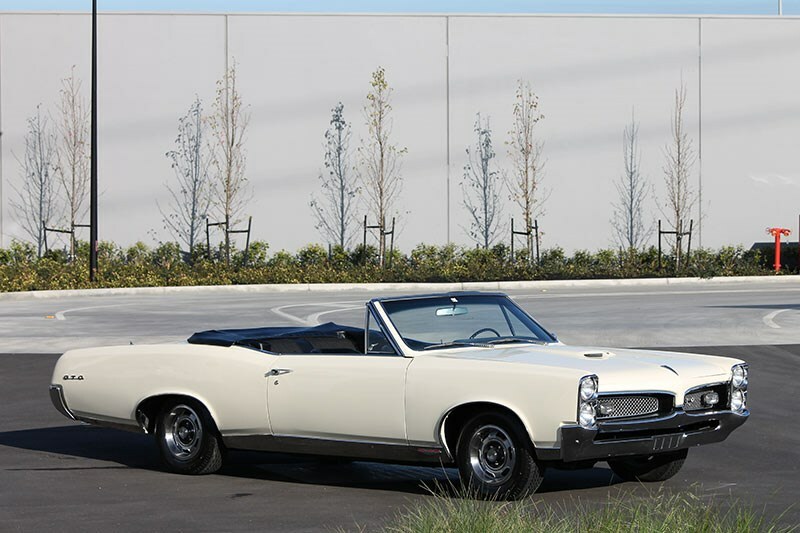 By 1967, the range had a minor facelift but was given a mechanical refresh, including the 400ci powerplant and TH-400 transmission.